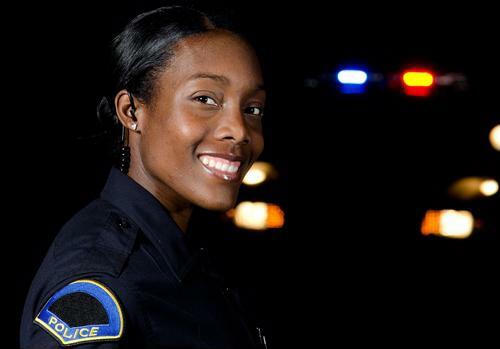 It's important to have a solid framework in place for succession within a police department. When leaders actively assess suitability for promotion at all levels of the command chain, open roles can be filled smoothly and quickly, with minimal disruption. Succession planning can incorporate elements such as specialized training, mentorship and shadowing programs where candidates learn the roles they may advance into. Special assignments allow officers to gain a range of experiences beyond their everyday duties. To identify likely candidates for promotion - and effectively schedule their specialized training - it pays to have tools that track eligibility criteria so that you can easily and fairly determine potential contenders. For example, public safety workforce management software can provide a centralized platform for candidate comparisons in seniority, performance evaluations and past assignments. Each candidate's training can be viewed to assess current skill-sets and determine future requirements. Once the best candidates are identified, shadowing assignments can be scheduled and performance results tracked. As a result, when leadership positions do become available, personnel are more qualified to move up the command chain and efficiently transition into their new roles. Thanks for watching and come back soon to learn more about the latest developments in public safety workforce management.